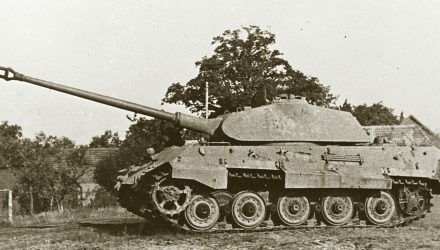 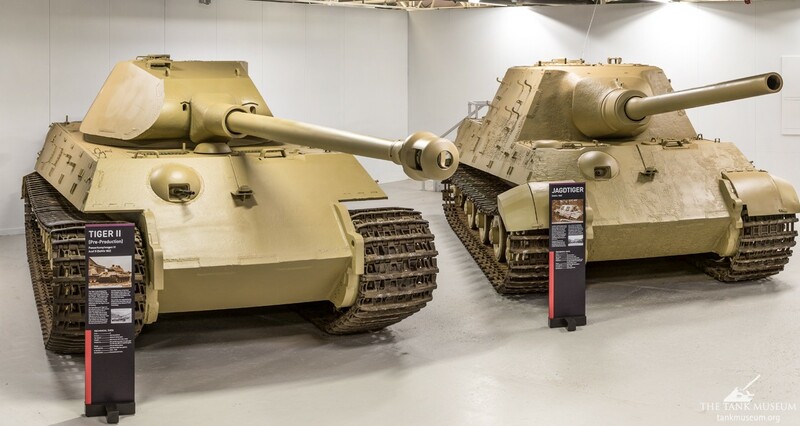 Both turrets used on the Tiger II were designed and built by the Krupp company. 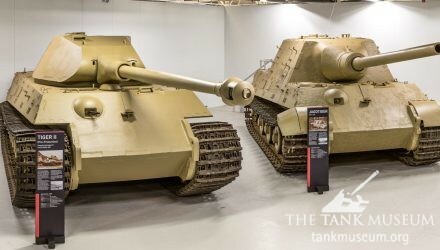 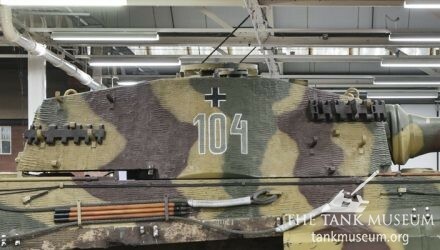 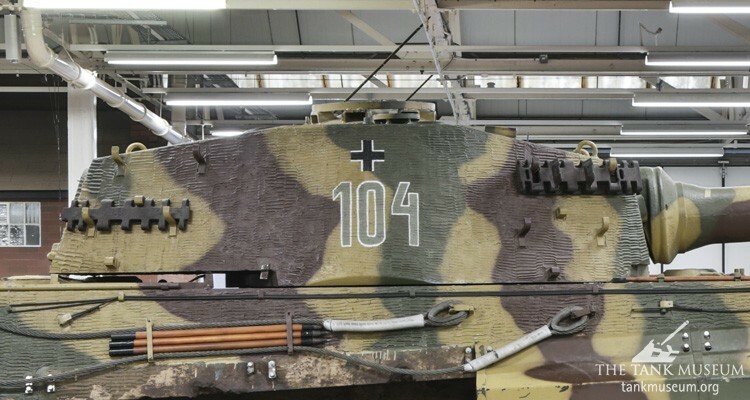 So why are they so often called the ‘Porsche’ and ‘Henschel’ turrets? 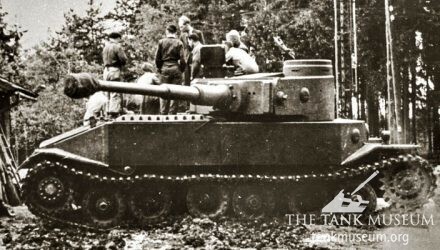 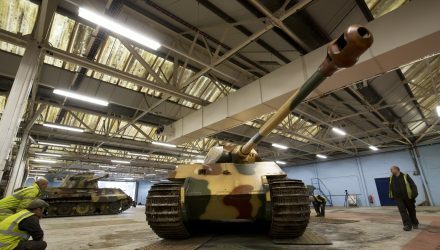 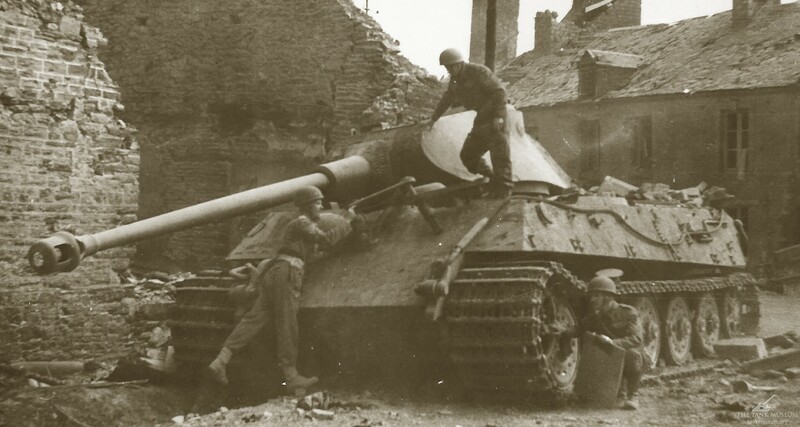 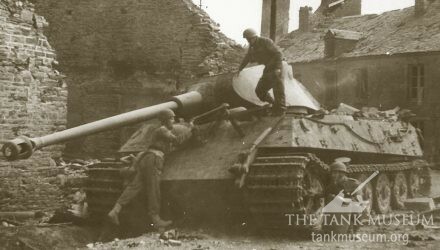 David Fletcher looks into the story of one of the first Tiger II (King Tiger) being knocked out in Le Plessis Grimoult, using only luck and a two inch mortar. 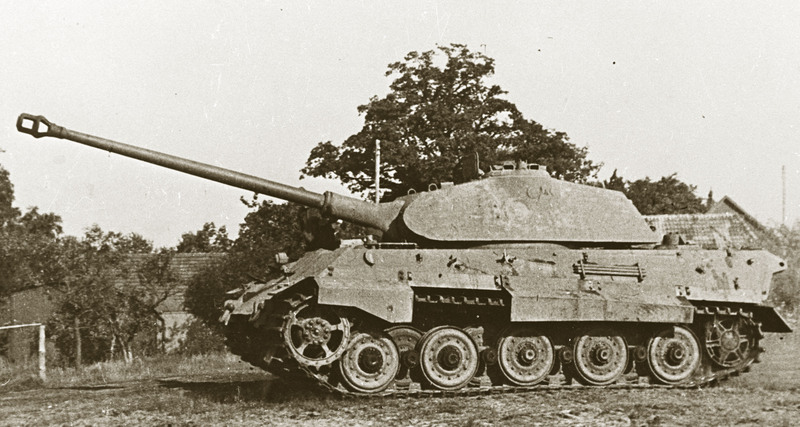 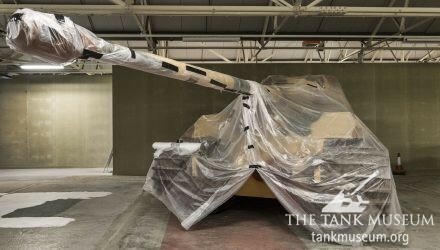 The massive Pre-Production Tiger II represents the high point of wartime German tank design. 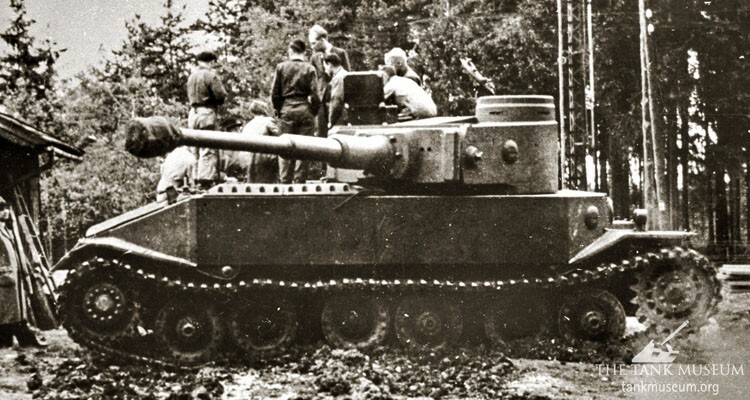 It is one of two Tiger IIs in The Tiger Collection.